While cars suffered throughout the month, Honda’s July 2018 truck sales were up more than eight percent, putting the automaker on track to sell more light trucks than passenger cars for the first time in its history. 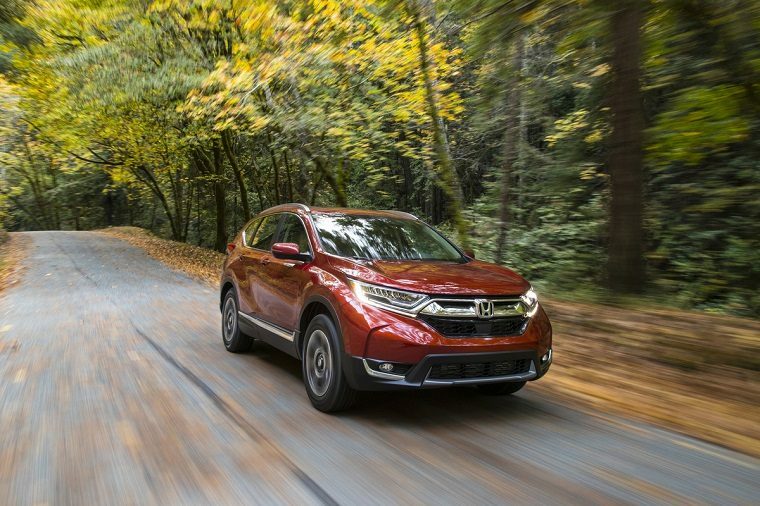 Because there was one less sales weekend in July, Honda’s overall monthly sales dipped a little, but customers continued to show increased interest in the company’s crossovers, SUVs, and trucks. Specifically, the CR-V continued to be the best-selling vehicle in Honda’s lineup, with sales up 7.7 percent on a daily selling rate basis and a total of 32,844 units sold. It relegated the popular Civic to second place, of which 26,311 units were sold. The Pilot was also up a whopping 35.9 percent on sales of 13,026 vehicles, marking the three-row SUV’s eleventh straight month of sales increases and making it the brand’s third best-selling vehicle. It’s now also up 37.7 percent for the first seven months of the year compared to 2017. Meanwhile, the Ridgeline pickup truck was up 0.2 percent on sales of 2,488 vehicles, and both the Honda Clarity and Insight posted good numbers after recent launches. “For the first time in our company’s history, the Honda brand is on pace this year to sell more light trucks than passenger cars,” said Henio Arcangeli Jr., senior vice president of the American Honda Automobile Division.